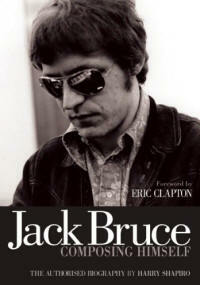 We are very pleased to announce that a wonderful new anthology of Jack’s finest work has been released. 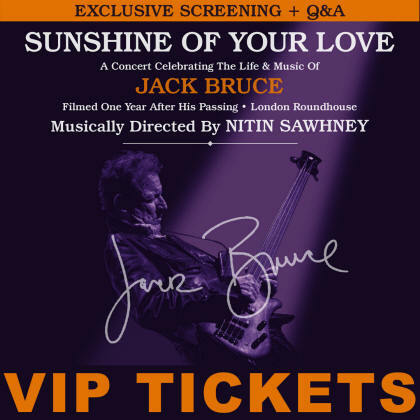 ‘Sunshine Of Your Love: A Life In Music’ features 35 tracks across 2CDs which celebrate the career of a true musical legend! Purchase your copy now! 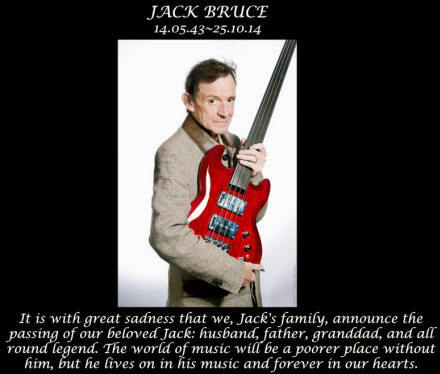 Jack Bruce's family would like to thank everyone for the kind words and messages from around the world with friends and fans sharing in their grief. Fans are invited to make a donation in Jack's memory to his chosen charity, East Anglian Children's Hospice (EACH: www.each.org.uk/how-to-help/donate_in_memory reference: Jack Bruce). My thoughts & wishes are with his family at this difficult time." 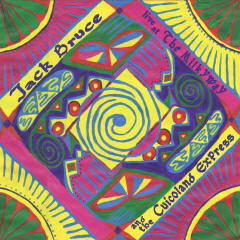 Listen to Eric Clapton's musical tribute "for Jack...."
Maggie Reilly and Gary Cooper on vocals, just to name a few. 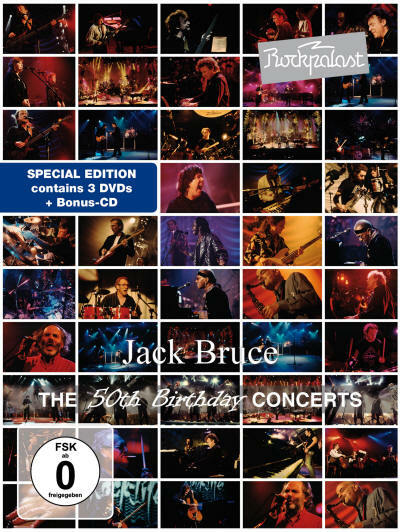 unreleased photos in 2 DVD digipacks, coated with a slipcase). 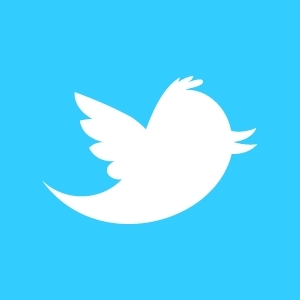 The day has arrived! 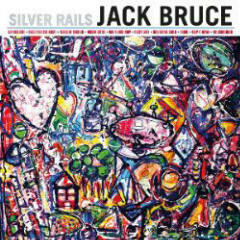 Jack Bruce's highly anticipated new studio album Silver Rails is out now to purchase on CD, Vinyl or as Digital Download. 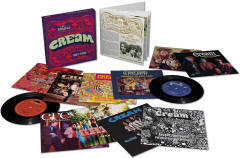 The limited edition Deluxe version of the album comes with a behind the scenes documentary DVD filmed on location at Abbey Road Studios. 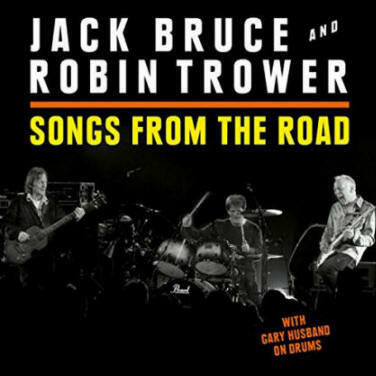 This beautiful new body of work features an array of talented and respected musicians including Phil Manzanera, Robin Trower, John Medeski, Cindy Blackman Santana, Bernie Marsden, Uli Jon Roth, Malcolm Bruce and many more as well as lyrics penned by Cream lyricist Pete Brown, long-term collaborator Kip Hanrahan and Jack's wife Margrit. and signed Silver Rails Vinyl, visit the competition page. 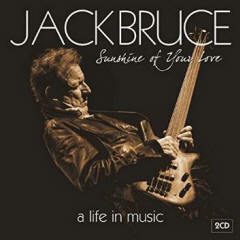 Read The Classical Source's review of SUNSHINE OF YOUR LOVE: A Concert Celebrating The Life & Music Of Jack Bruce. 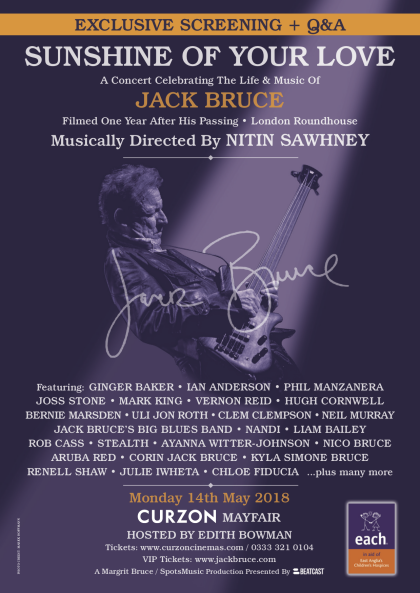 "The evening sparked with a spectrum of dynamic appearances, illustrating Jack Bruce’s genre-defying versatility and the poetic lyricism which distinguished his material . 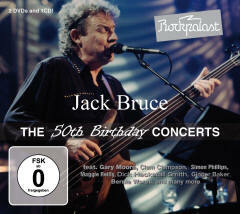 . . a highly entertaining set, demonstrating Jack Bruce’s virtuosity as a musician and gifted songwriter. This was a touching tribute to his glittering legacy – from the wealth of musicians he influenced and the appreciative audience." 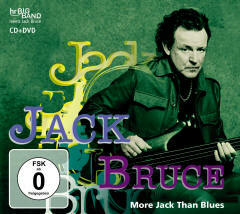 "A wonderful, exciting recording of an exceptional musician. 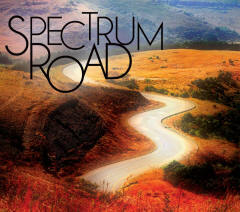 Highly recommendable!"